Eating the right balance of healthy carbs, fats, and proteins with the proper portions and timing will allow you to cut fat and utilize your foods more efficiently for your exercise routine and daily activities. Strength training will increase your lean body mass, giving your metabolism a boost, which helps burn calories at rest all day, every day. Remember, muscle weighs more than fat and takes up way less space, so don’t let the scale fool you. Focus on your body fat percentage and body measurements decreasing (simply how your clothes fit) as a better gauge of fat loss. And finally, interval training can be done in half the time of steady-state cardio, and target fat much more effectively, especially right after a session of strength training. This process and approach has been proven time and time again, and my clients have seen a lot of success from this. Remember, the wrong approach of cutting your calories drastically will result in starvation response. Also, doing hours of steady-state cardio every week will leave your body vulnerable to gaining the weight back more easily after you stop your routine. If you’re training for a race, or if you love running or long bouts of cardiovascular exercise, by all means, continue with it. However, don’t solely rely on this for fat loss. Add strength straining to your program, which will have added benefits come race day. Also, make sure you’re eating the foods that will support your training to enable you to feel your best and achieve the best results! 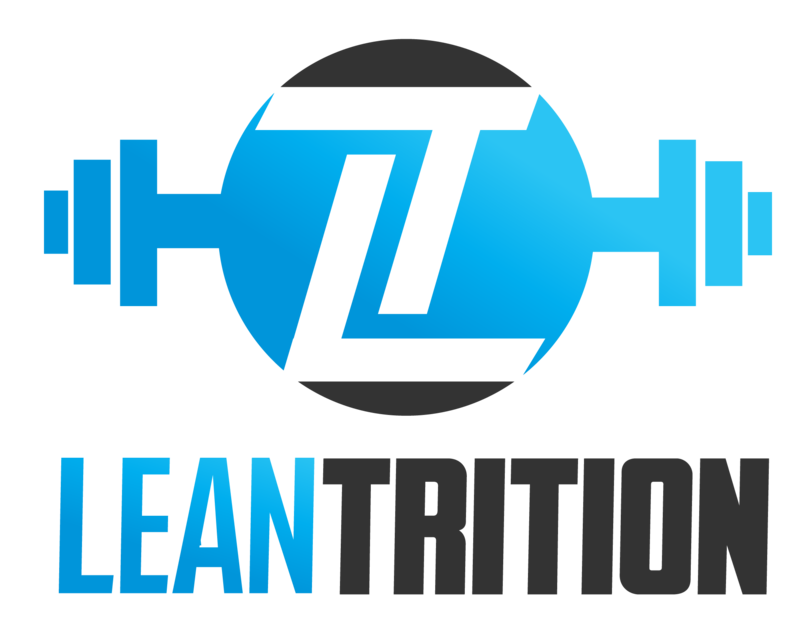 For further questions on this topic, feel free to shoot me an email at travis@leantrition.com and I’d be happy to help!